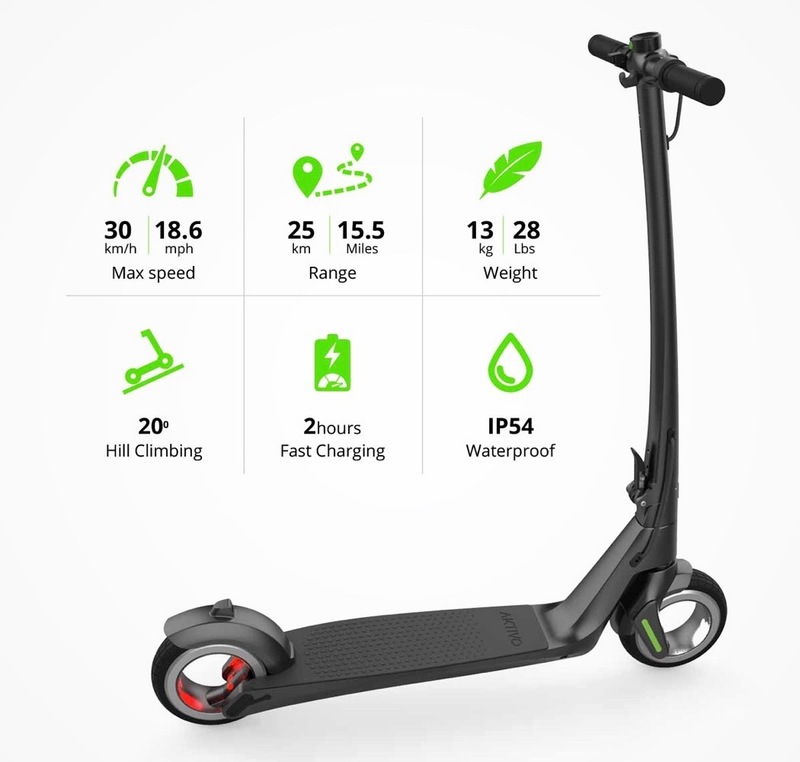 AKTIVO Scoot is the world’s first hubless electric scooter with plenty of cool features you can’t find anywhere else in one unit. 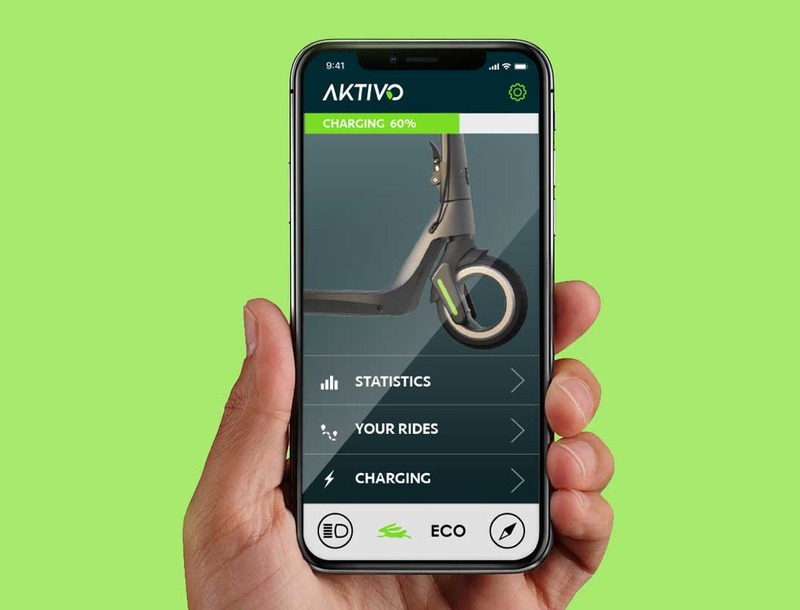 Most of these are located within the AKTIVO app which gives you real-time insight on charging, ride history, mode selection, hardware health, light control and more. 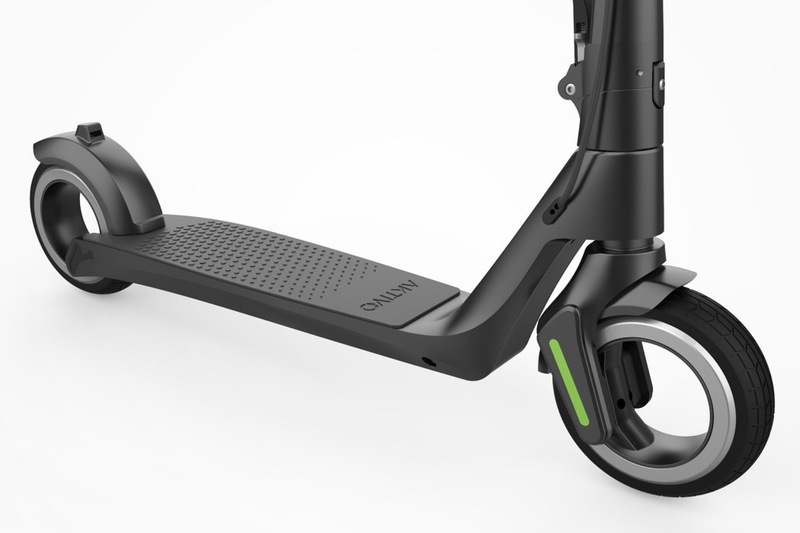 The scooter itself sports charging options not available anywhere else. 1A, 2A, and 3A chargers offer quicker options for anyone needing it. 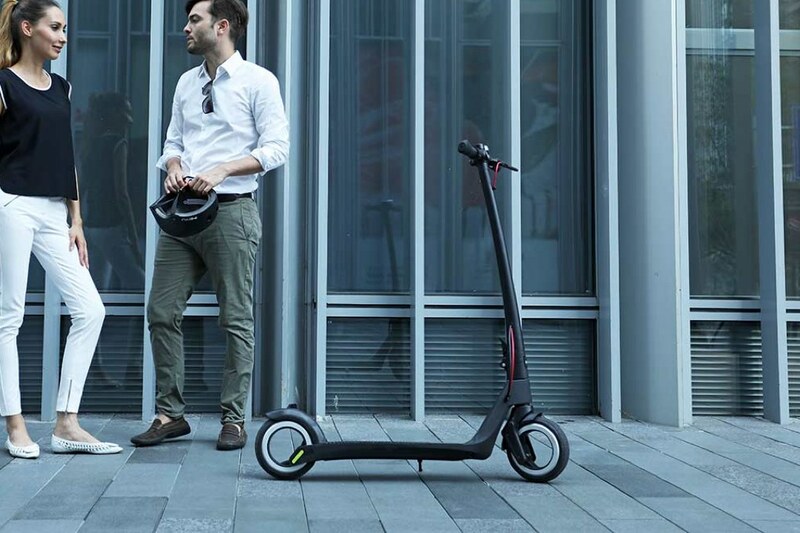 In-wheel 1000W hubless electric motor is also the most powerful of any e-scooter in the category. The brushless motor relies on a set of 60 magnets to deliver incredible torque output and speed control with ceramic braking. 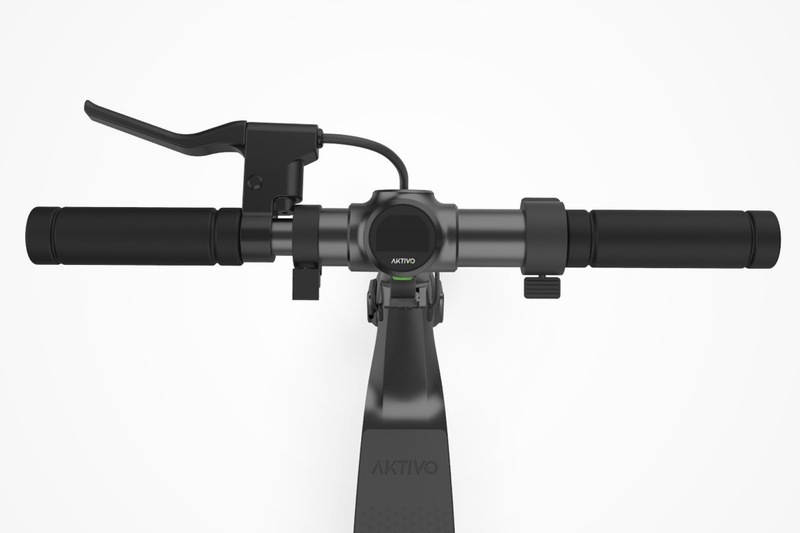 The AKTIVO Scoot handles 20 degrees slopes like a champ. Their engineers have spent countless hours developing a true vehicle to take you anywhere. 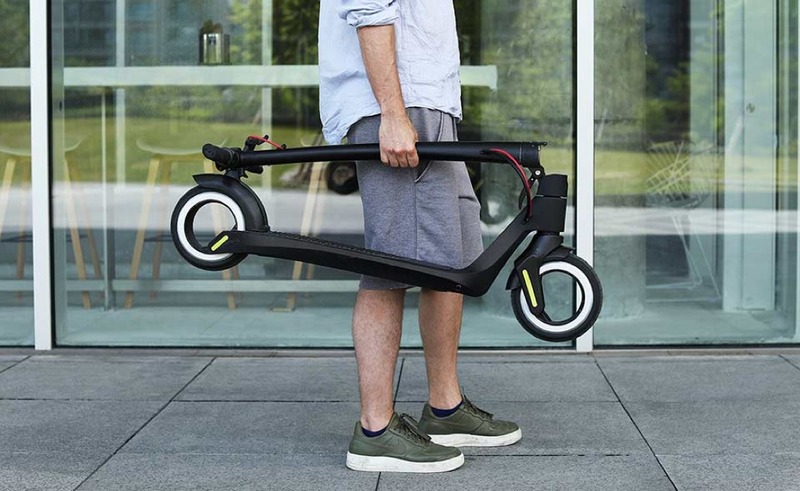 With its simple, single folding mechanism and weight of only 13kg, it can be easily stored in the trunk of your car or sideways in the subway/train. 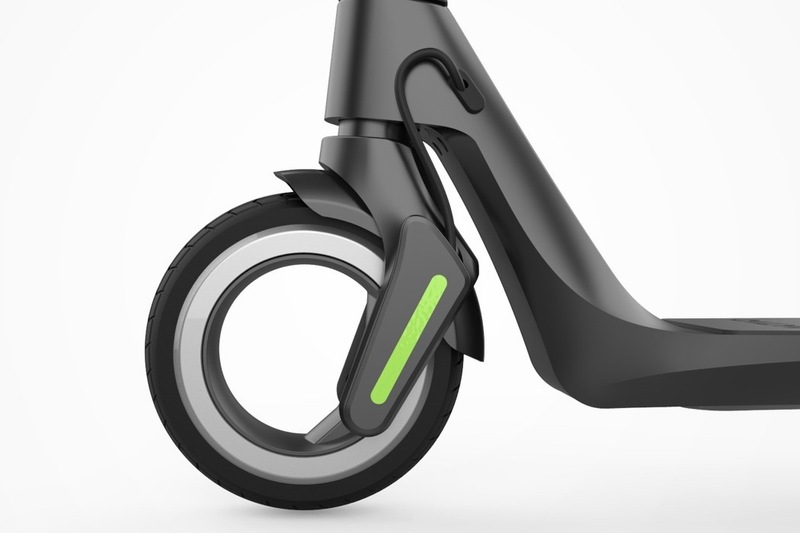 And don’t forget to check 10 Smallest Folding Ebikes.